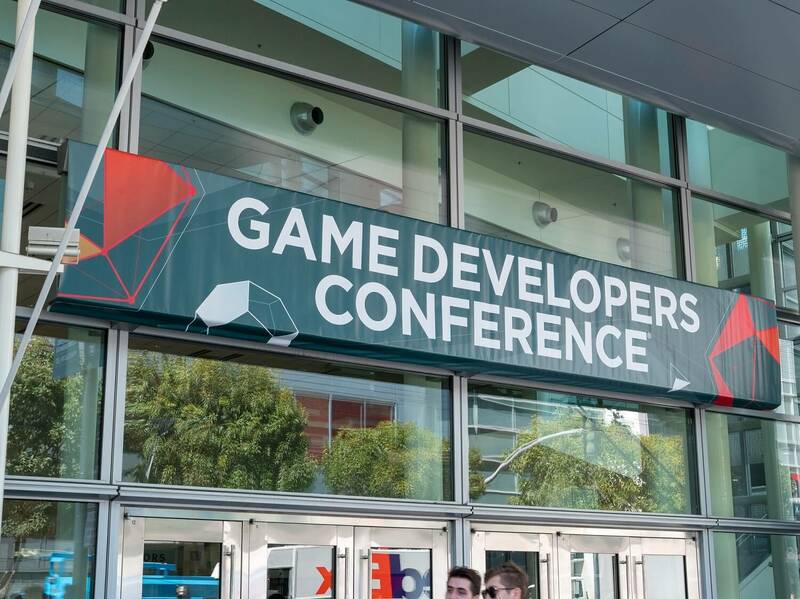 In brief: Ahead of the annual Game Developers Conference (GDC) event that takes place in March, organizers have released the ‘State of the Games Industry’ survey results, revealing some interesting facts and opinions from devs. Unionization has been a hot topic in the game industry for a long time. It was thrown into the spotlight last year following the closure of Telltale Games, which saw 250 people let go without notice or severance. Out of the near 4000 developers surveyed, 47 percent said they supported unionization, with only 16 percent opposing it. 26 percent said maybe, while 11 percent said they didn’t know. “It is critical that people who work in games are able to maintain a healthy lifestyle, live normal lives, and be able to enjoy a high quality of life that will work well for their spouses and families,” said one participant. While almost half the interviewed devs want to unionize, only 21 percent believe it will happen, and 39 percent say it might become a reality. “There is too much supply: too many people want into the industry, Those who unionize will be shoved out of the way as companies hire those with fewer demands,” explained one respondent. Working an excessive amount of hours, known as crunch, is another talking point. Rockstar, which was notorious for engaging in the practice, came under fire after company co-founder Dan Houser made a remark about staff at the studio working 100-hour weeks. But it appears that the industry is addressing the problem: 56 percent of those surveyed said they work 40 hours a week or less, 5 percent do 50-60 hours, while 3 percent work more than 60 hours. Only 1.4 percent said the most they ever worked in one week was 110 hours or more. The survey also questioned devs about the next-generation of consoles: 16 percent said they are working on games for both current and unannounced machines, while 2 percent are working exclusively on next-gen content. Additionally, it turns out that only 6 percent of interviewees believe the 30 percent cut Valve takes from Steam game sales is justified. That’s probably good news for Epic Games and Discord, who only ask for about 10-12 percent of the revenue.